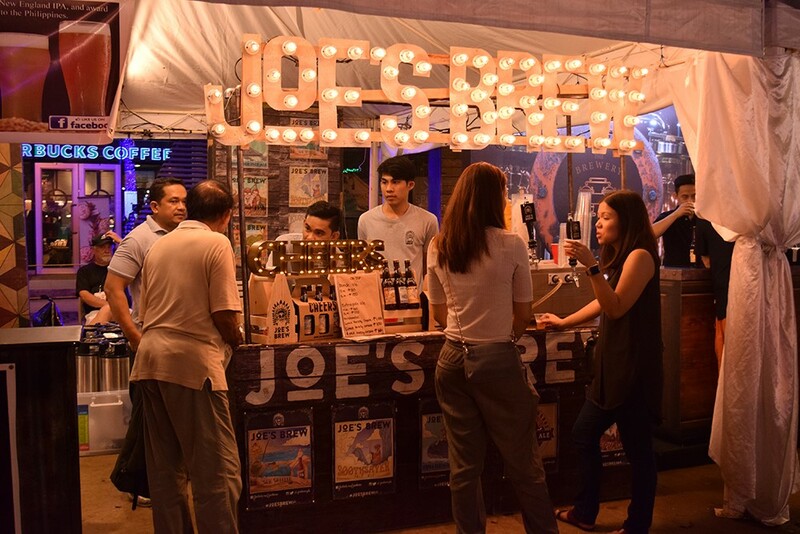 The most-awaited event for craft beer lovers is back! 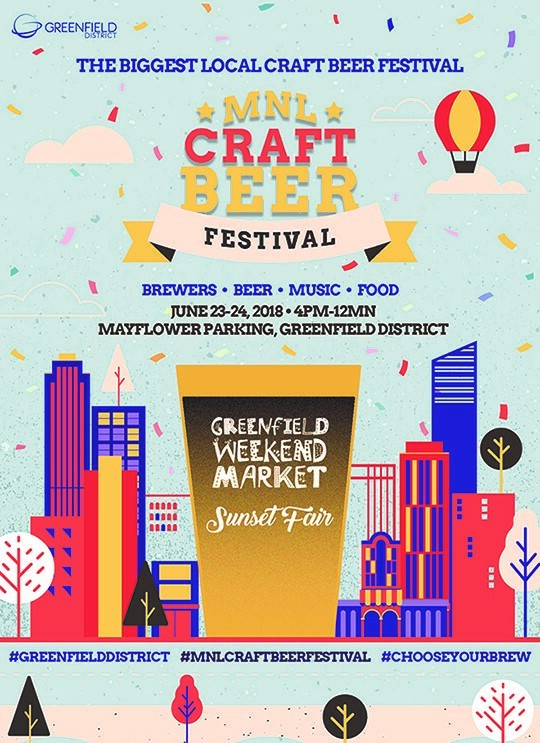 The 15-hectare future-proof development Greenfield District will once again be the center of the country’s largest craft beer festival happening on June 23 to 24, with more than 250 different craft beers expected to be available for sale. 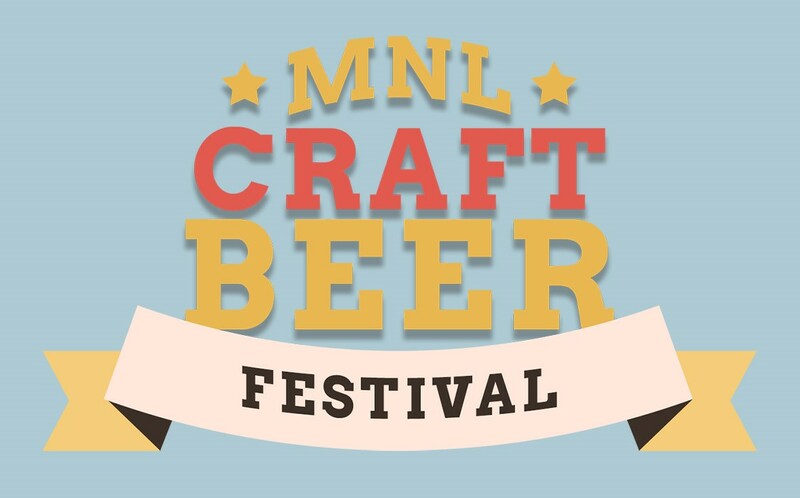 Dubbed as the biggest gathering of local craft breweries in the country, MNL Craft Beer Festival promises to bring together breweries, microbreweries, and affiliates to celebrate artisanal craft beers, and highlight their brews on a common stage. 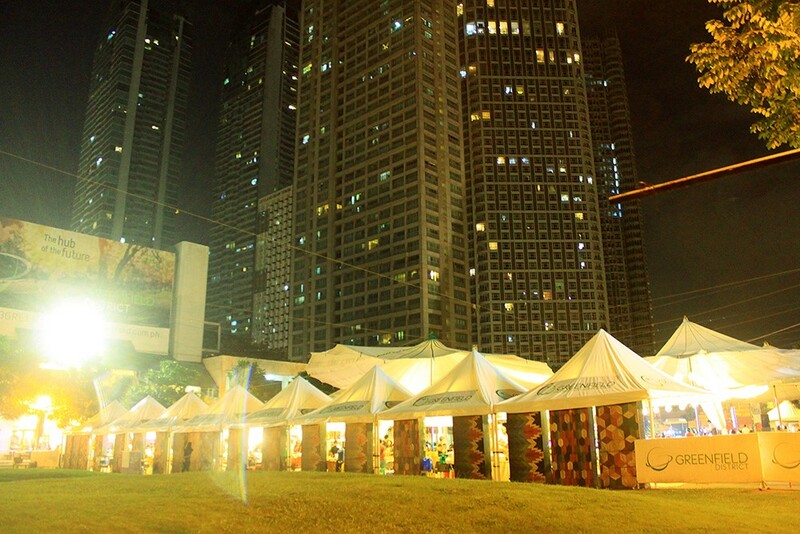 The two-day festival will take place at the Mayflower Parking Area along Mayflower Street at Greenfield District, Mandaluyong, from 4PM to 12MN. 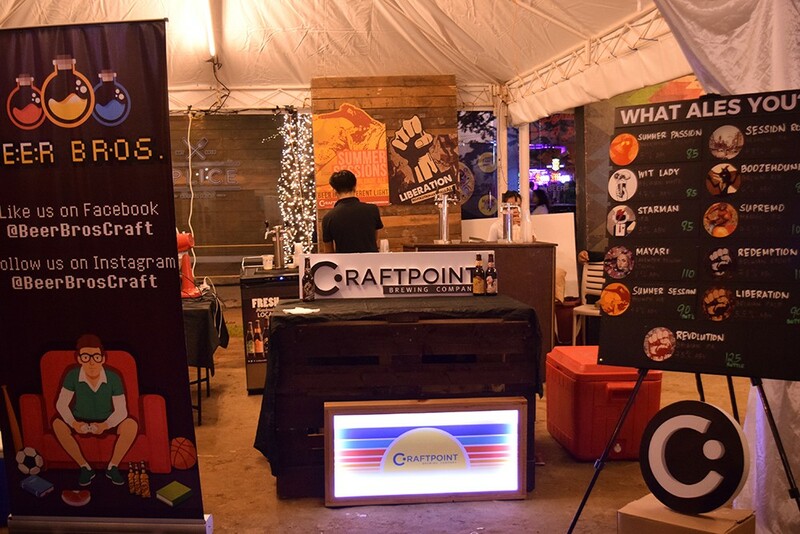 According to Jun Flores, owner of Kapitolyo Brewing Co. and president of the Craft Beer Association of the Philippines (CBAP), the event will feature the largest number of craft beer options from 44 different breweries from all over the country. 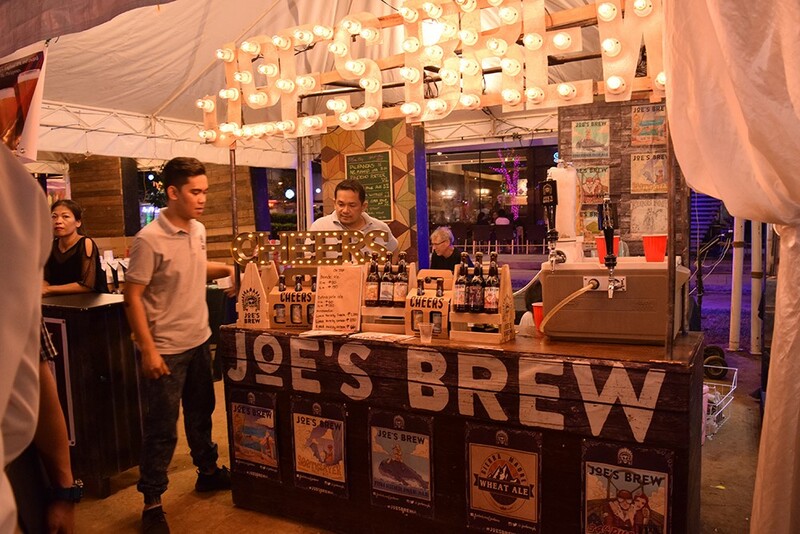 “We definitely won’t be running out of craft beer this year,” Flores said, laughing. 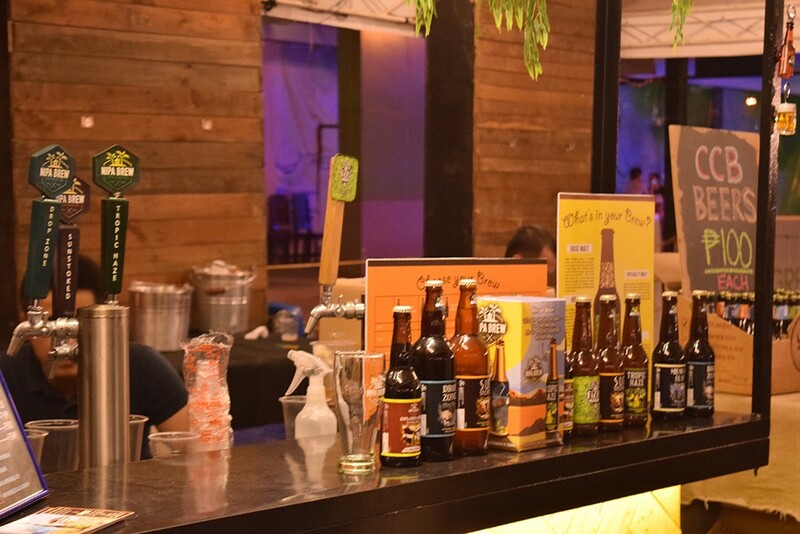 Visitors to the upcoming MNL Craft Beer Festival can expect to find almost twice as many breweries and beers. 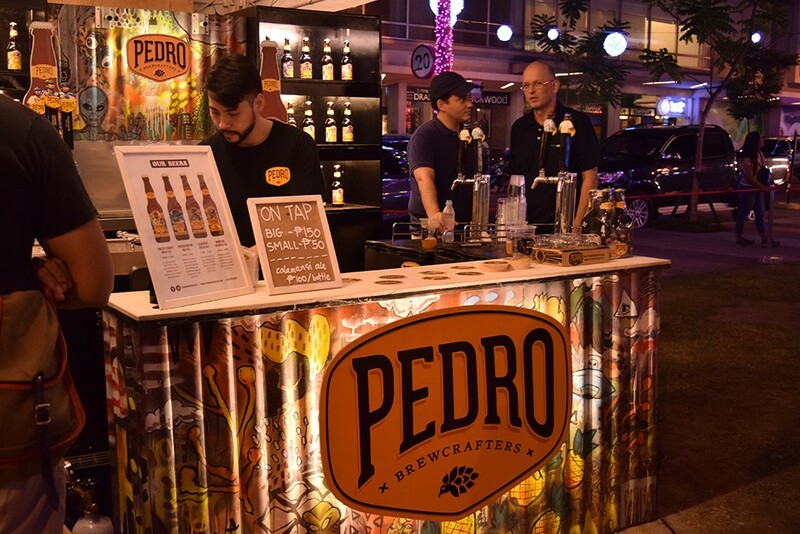 “Philippine craft beers are known for their own distinct tastes and characters, from those with fruity notes, hints of specialty spices, to the bold flavors of ale. 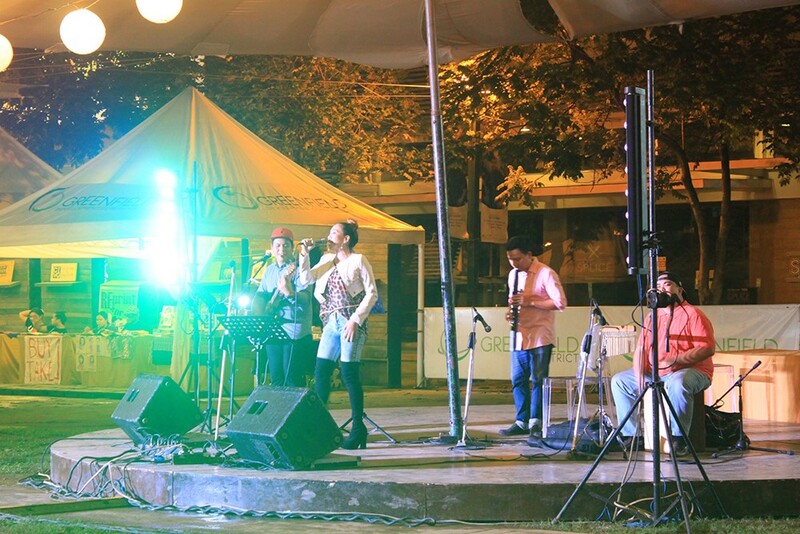 We are excited to bring all of those to Greenfield District’s patrons,” promises Flores. 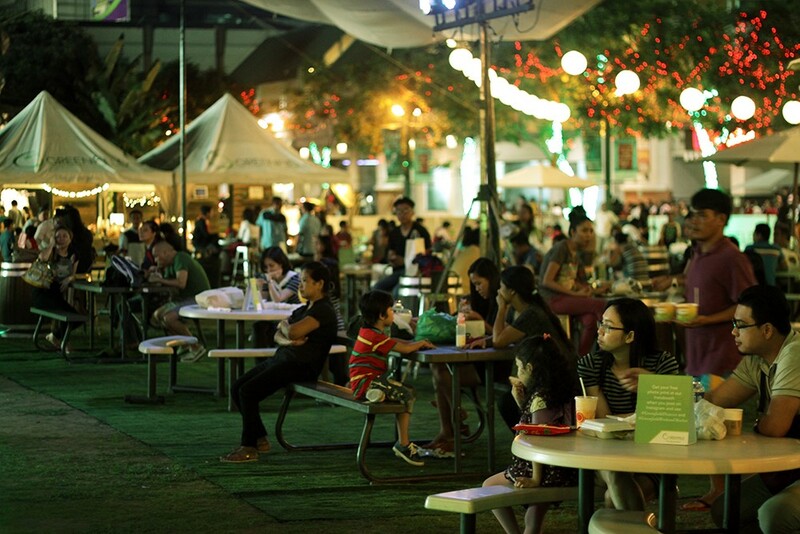 All lined up are the latest food trends, a plethora of shopping choices, with live performances from various artists as the two-day event coincides with Greenfield District’s staple weekend events, the Greenfield Weekend Market and Sunset Fair. “I think it’s going to be a great send-off event for a very fruitful first half of the year,” said Atty. Duane Santos, executive vice president and general manager of Greenfield Development Corporation. 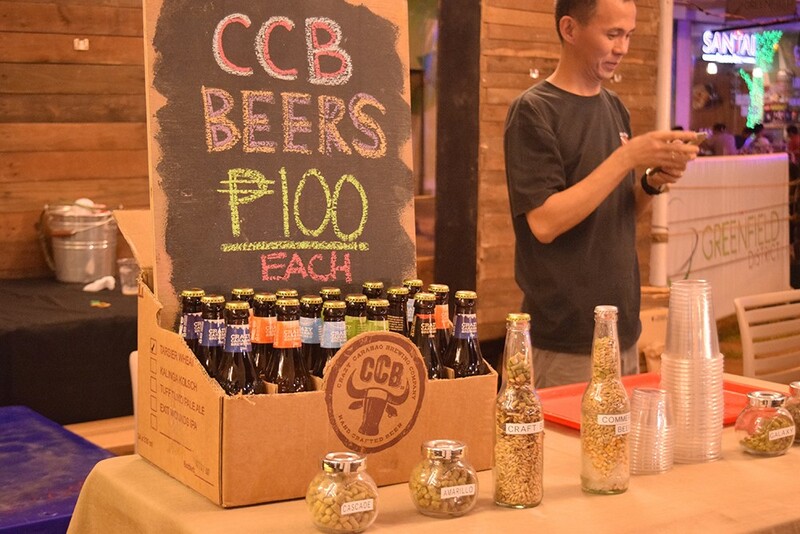 “The Philippine craft beer culture has truly blossomed from the homegrown brews created by breweries around our country. 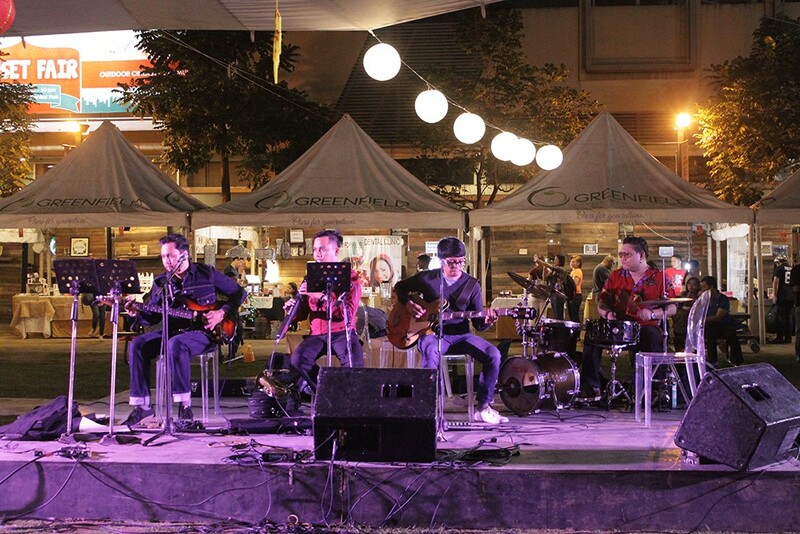 Through this event, we hope to bring them all together to be enjoyed by enthusiasts who want to try something new here at Greenfield District,” adds Santos. 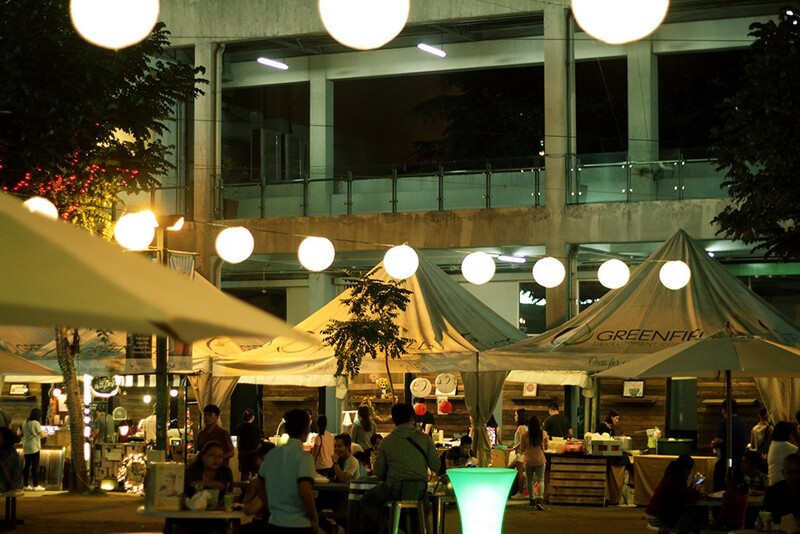 The MNL Craft Beer Festival will have another run at Greenfield District towards the end of the year. 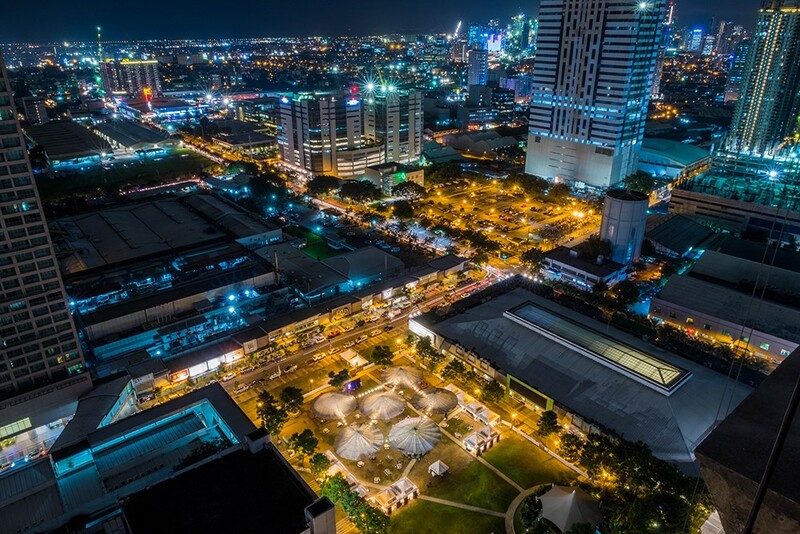 The 15-hectare master planned township Greenfield District is located at burgeoning Mandaluyong City.